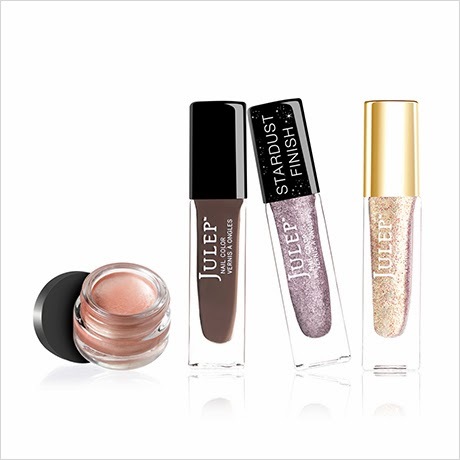 boxfullove: Boxfullove polish :: Julep Maven February 2014 :: Selection window is open! 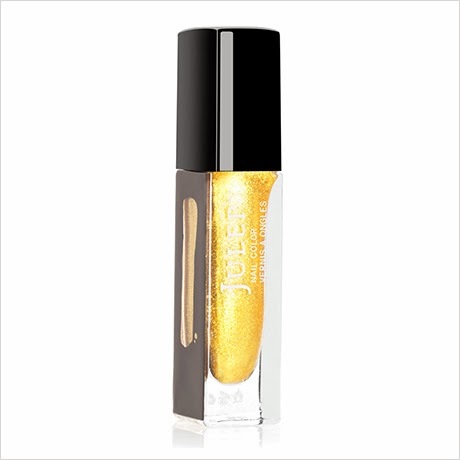 Boxfullove polish :: Julep Maven February 2014 :: Selection window is open! 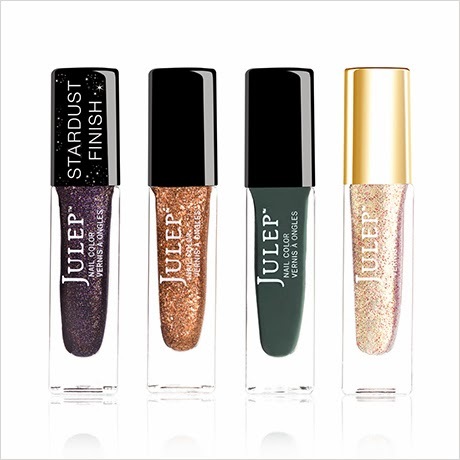 The Julep Maven selection window is open! February brings the Dramatic Collection, featuring shades perfect for awards season parties, afterparties and, in the case of we mere mortals, awards show watching parties. This might be my favorite Maven box yet, for the sheer amount of customizing opportunities and add-ons. They're endless! But we'll talk about that in a moment -- now on to the Maven profiles! I'm so torn this month. Usually I'm firmly in the Classic with a Twist camp, but here Octavia loses me a little... But most importantly, the It Girl set was curated by Roc Nation! Roc Nation, an entertainment company co-owned by Jay-Z and Live Nation, is a record label (several of them, actually) and management company for artists and athletes. To say its figurative finger is placed firmly on the pulse of pop culture may be understating things, so the fact that we get a chance to grab this curated set, which was part of a celeb swag bag at the Grammies, is a pretty serious perk. Also (full disclosure! ), I love Jay-Z (the man, the artist, the thinker, the entrepreneur) and, at the risk of sounding like a fangirl, I'd be happy to support just about anything he lends his name to -- which, in this case, is Julep! Anyway, there's more exciting stuff to go over before we decide on our February Maven selection. Not only do we get three polishes with each set this month (thanks, Jane Park! 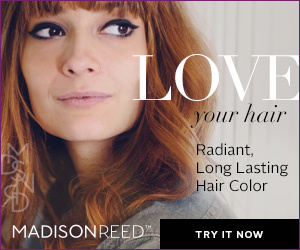 ), save for It Girl and Modern Beauty, but we also have a host of tempting add-ons to consider. Oh wait, before we even get to the add-ons: You can pick any shade of eye sheen you want! The eye sheen shades pictured with each box are only suggestions; when you get to the selection screen on the Julep site, you'll be able to pick the one you want. Yeah customization! So, add-ons. First, there's this new polish ($4.99), clearly inspired by our favorite award statuette -- they should've named it Oscar! 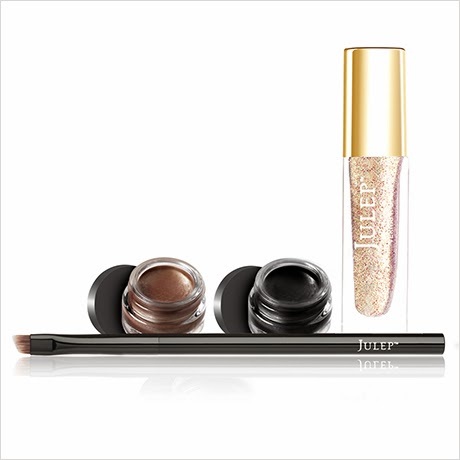 You also get to add the A-List Eyeliner Duo (the ink gel liner and brush from the Modern Beauty set, $17.99) individually to your box, as well as a handy Shader Brush ($11.99) to apply your new eye sheen. 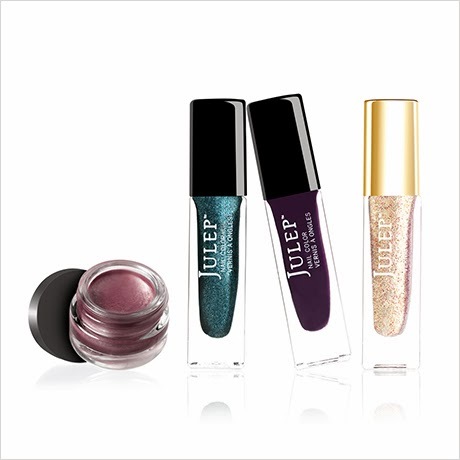 Each kit includes reusable finger caps and enough polish remover pads for five glitter manis. Last but not least, of course, we have the month's upgrades! An additional $25 gets you all the Dramatic Collection polishes plus Love; $35 gets you all the polishes, Love, an eye sheen, the ink gel liner, and the angled brush; and $55 gets you all the polishes, all four eye sheens, the ink gel liner, the angled brush, the shader brush, and Love. Whew! Clearly, I have a lot of decisions to make over the four-day window. What about you guys, what box will you be getting this month? Are you tempted by the add-ons? Or are you taking a pass altogether? If you're not yet a Maven but want to get in on the action, you can use this link to sign up, and enter code FREEBOX at checkout to get your first box free (plus $3.99 shipping and handling). Enjoy!